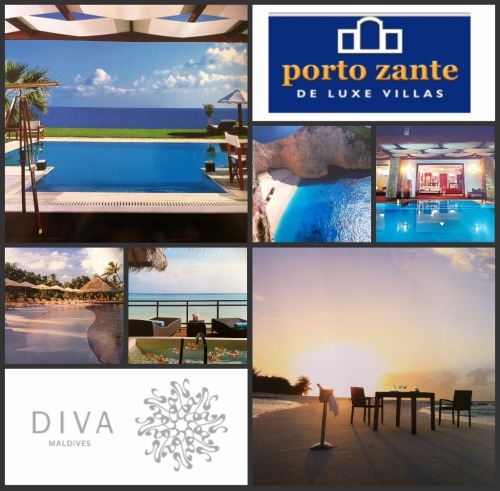 As part of the ILTM, Diva Maldives and Porto Zante Villa & Spa showed many of its luxurious environment! Situated in the hear of the Mediterranean Sea, Greece is an only place where we can find culture in each of its corners. The heritage from the ancient Greek civilizations, the unique works of classic, Hellenistic, Medieval and Byzantine monuments and a fabulous purely Greek architecture, include Greece within the cultural destinations most attractive for tourists around the world. Walking down its streets full of history and culture is like travelling throughout the fantastic mythology. The Acropolis with the Parthenon’s ruins is a proof of how great Greek architecture is. Its capital Athens make us feel the ancient philosophy and Greek civilizations. Going to the Greek Islands is also living the cultural paradise that Greece offers. If you want to live the expirience of the ancient civilization throught a cultural travel you should go to Greece.